I really hope she does some cool dancing like she use to do!! She looks amazing in this clip! This video looks like it’ll be even better than Womanizer! Waiting for the Full video premier. Britney is back! Nagarjuna Akkineni,Thrisha starring King’s Audio is out now. As THE ORIGINAL CD WILL BE RELEASED INTO MARKET ON DEC 1St. 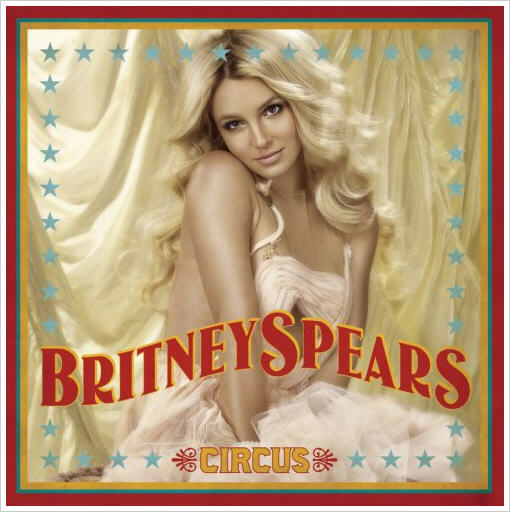 Britney Spears New Album “CIRCUS”  Is Out Now. already Some days back,One Track of the album,Womanizer released both in Audio n Video.It has got Good reviews and became a Hit. Taylor’ Swift’s New Album “Fearless” is out now. DOWNLOAD THESE “Fearless,” “Fifteen,” “You Belong With Me,” “The Best Day”..These are the best songs of this album i think.